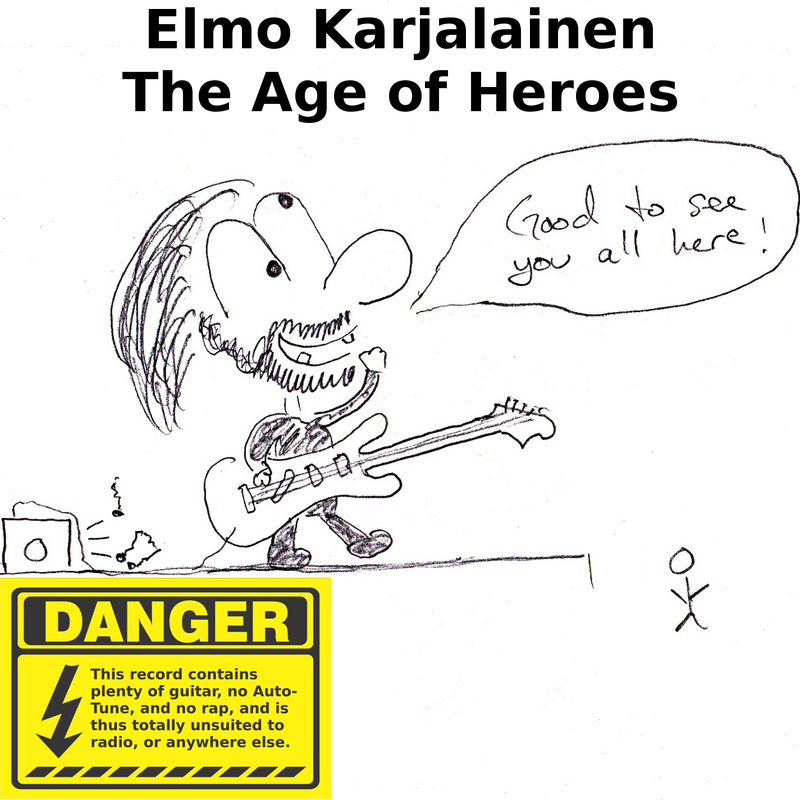 Elmo Karjalainens album Age Of Heroes kicks off with a Pink Floyd Shine On You Crazy Diamondesque intro where nothing much happens for a couple of minutes before announcing “I will Not Buy This Record because it is scratched.” From that sentence this album is a full on, old school, shred album with more arpeggios, pentatonics, sweeps & in general even more whammy bar abuse that it should be made illegal. 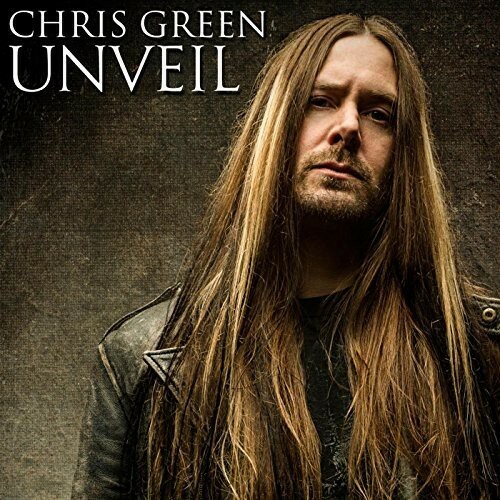 Not only is this a proper instrumental guitar album, it also features keyboard maestro Derek Sherinian (Planet X & Ex Dream Theater) on a couple of tracks. The most magical aspect of this album is the passion & emotion that Elmo has put into it. There is that much feeling that he has even left in the mistakes that you will only spot if you’re a complete instrumentalist geek. Age of Heroes is a fun album. 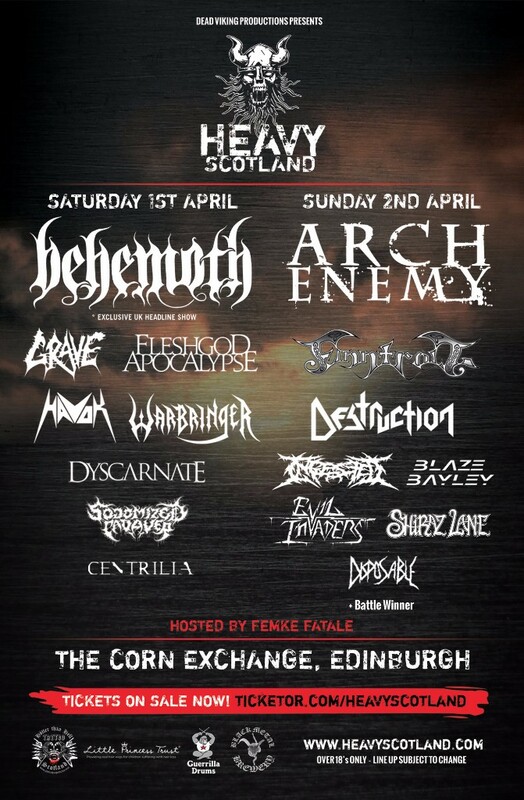 Lots of silliness with subtle nods (a slow Simpsons tune on the end of A Fertile Discussion), the Yngwie Malmsteen inspired How Can Less Be More & drop tuning of the title track that would make even Meshuggah envious. This is everything you want & more in a guitar instrumental album & then some. A progressive guitar album that will make your ears hit the floor & your tongue drag across the ceiling. There’s even a ballad but don’t let that put you off. This is probably the best shred album since Joe Satrianis Surfin’ With The Alien that will make you want to burn your own guitar & break your fingers so you could never play again. It really is that good.